Just as Latin music had its breakout in 2018, country music is ready to show the mainstream that it’s time for their close-up, and there’s no better place to prove it than the 2019 Grammys. While pop music will, once again, be the more dominant theme on music’s biggest night, this year’s edition will also give a lot of airtime to a genre that has broken out and is taking a major leap out of the shadows of the past, and into the glorious light of the future. That future will be on display on Grammy night when a trio of the new faces of country music will be presenters. First off, Kelsea Ballerini, who had 2018 to remember with two singles that hit the Top 30 of the Country Singles chart. 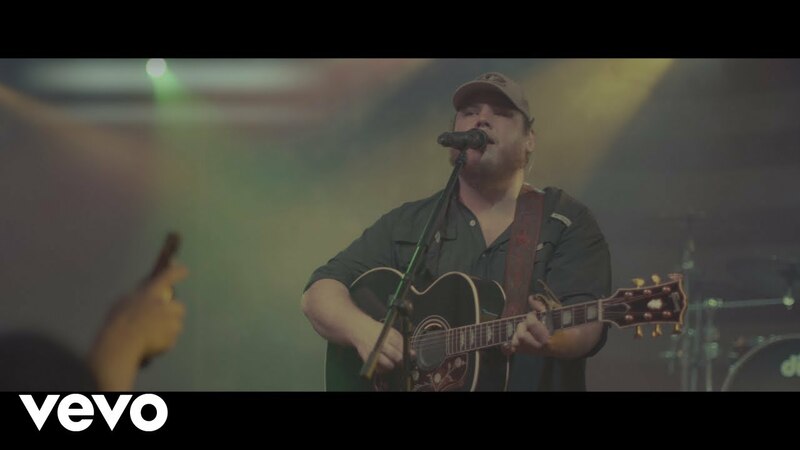 Then, there’s Luke Combs, the 28-year-old up-and-comer who has not one, not two, but three top ten hits on both the Country Singles and Airplay charts. Then, we have Kane Brown, the heartthrob who has had tremendous success mixing country with today’s pop ethos to create a template for the future of the genre and landed four hits on the charts last years as well. In short, it’s going to be a grand night for country music. The 61st annual Grammy Awards will air live from Hollywood on Feb. 10 at 8 p.m on CBS.